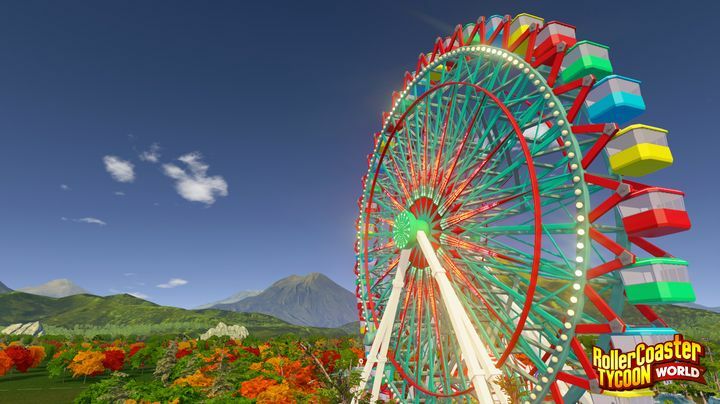 Rollercoaster Tycoon World is the latest entry in the Rollercoaster Tycoon series, but sadly failed to live up to its 2004 predecessor Rollercoaster Tycoon 3. Because while the latter was a fun strategy and management game in which players could build and run their own theme parks, Rollercoaster Tycoon World has just ended up being just a shadow of the earlier game. This is not only due to Rollercoaster Tycoon World’s technical issues as it’s a crash-prone game which also featured excruciatingly slow loading times on PC, but the truth is that the game’s presentation simply did not cut the mustard for a 2016, new-gen release. And aside from the bugs, this latest Rollecoaster Tycoon game failed to innovate on the park-building gameplay of earlier titles, meaning Atari’s game has sadly ended up being one of the poorest video game releases we have seen in 2016.